Spectacular remodeled townhouse located in the heart of EagleVail. Move in ready with new lighting, fixtures and carpet. New Master bath features marble counter, subway tile and frameless sliding shower door. 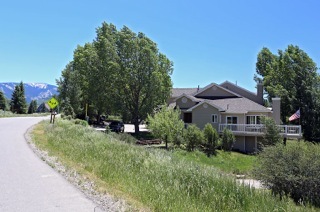 Located adjacent to the golf course, and just steps to the pool, tennis courts, community gardens and hiking trails this home has it all. 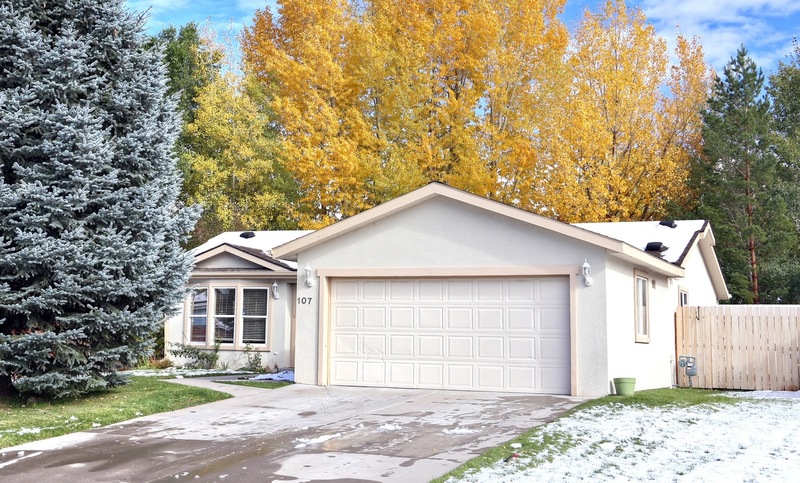 A 2-car garage that features access to the home (rarity in the complex) and plenty of storage. 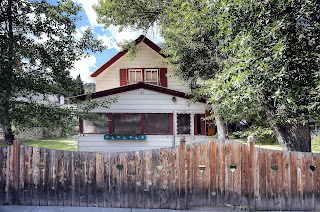 Great starter home in Gypsum! Great 3-bedroom 2-bath home on large lot with private fenced back yard featuring toy parking and a 2 car garage. Hardwood floors, Venetian Plaster walls and updated master bath. Extra shed for more storage. 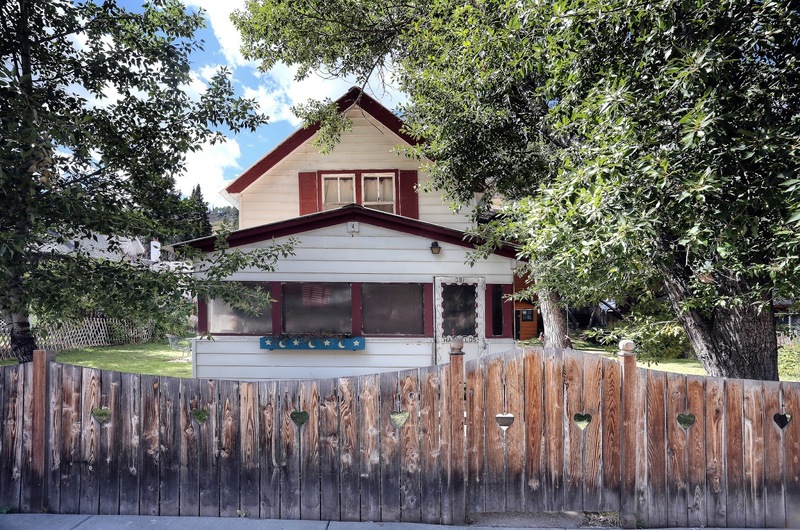 Great opportunity to own a piece of historic Minturn right on Main St. Multi Unit/Mixed Use Property offering a main house with 3 bedrooms and a bath with solid rental history. In addition there is a sunny apartment with 1 bedroom, 1.5 bath/laundry and a full kitchen above the garage. Below the apartment is a commercial ready unit with 1 bathroom that could be utilized as a as a commercial space or a studio. This is 3 town lots totaling 75 x 100 ft with plenty of parking. The colors are beginning to change in the mountains making a magnificent site. There are still plenty of events to take part in in the upcoming weeks. Lowest priced Single Family In East Vail! Enjoy views of the East Vail cliffs and waterfall from your deck and living room in this single family home conveniently located on the Town of Vail bus route. Cathedral ceilings in the living room that opens to the kitchen & dining area making it a great space for entertaining. Main level master with a walk in closet and extra storage. There are some great options this month to get your groove on! 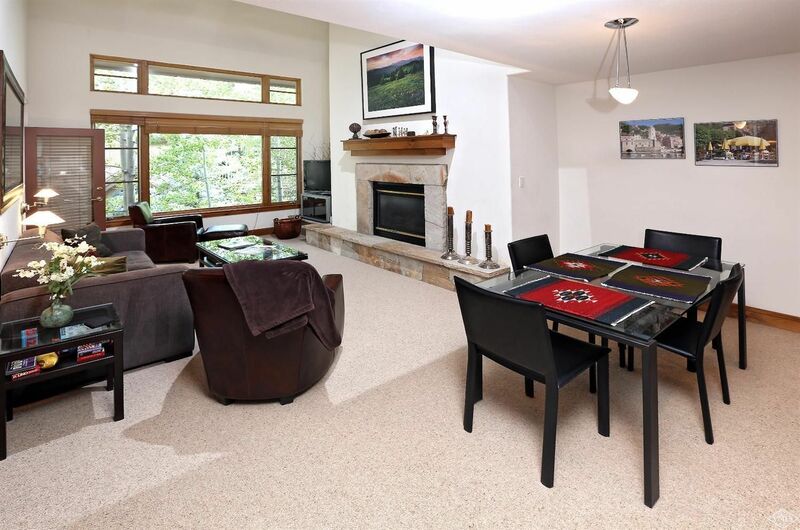 Enjoy ease of access to the park and June Creek Trail from this large 3-bedroom plus den and family room end unit townhome. The home features 2 gas fireplaces, a main floor master, walk out lower level and granite tile in the kitchen. Bright and light with a large wrap around deck allows you to enjoy the outdoors both inside and out. 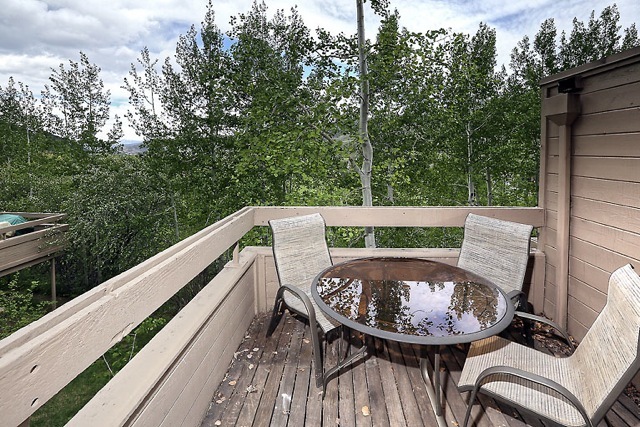 Enjoy the summer in Arrowhead while owning this top-floor two level 2-bedroom + loft condo. Bright and open this immaculately maintained property offers vaulted ceilings, expansive windows and southern exposure. The loft can be used for an office or 3rd sleeping area. The location is just steps to dining at Vista, easy access to pool and hot tub, tennis, underground parking, ski locker room, and storage closet. Great Short Or Long Term Rental Income Potential. Sit on your back decks and enjoy the sunsets! 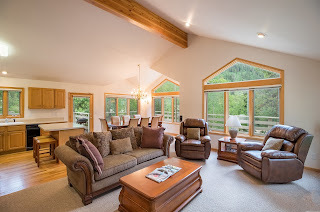 End unit offers great light and western views of the valley and EagleVail golf course. Spacious 2 bedroom 3 bath condo that lives like a townhome. Flexible space in the lower level with a kitchenette for entertaining or lock-off capability. Call for your showing today! Beat it by $1 billion: Vail Valley real estate tops pre-recession peak | VailDaily.com: EAGLE — Eagle County’s real estate is worth more now than it was before the recession.The latest county-wide real estate appraisal found the total market value of Eagle County’s real estate jumped 12.9 percent, with residential value jumping 11.4 percent throughout the last appraisal numbers that came out in 2015. Eagle County Assessor Mark Chapin released the county's latest data Monday. "We're back where we were pre-recession. Our market is recovered," Chapin said. Residential property values are around $1 billion more than their pre-recession peak, according to the Assessor's Office data released Monday, with residential property valued at $31.24 billion in 2009 and $32.39 billion in 2017. The biggest increases are in Gypsum and Eagle, where the affordable housing is supposed to be. "If you can find something priced between $250,000 and $500,000, that's where it's going to be," Chapin said. 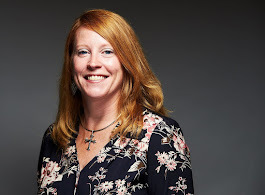 Properties tend to be closer to the half million-dollar mark than the lower price point in that range, Chapin said. Aspen Skiing Co. and Denver’s KSL Partners on Monday acquired Intrawest Resorts in a $1.5 billion deal that gives Aspen Skiing and KSL control of Steamboat and Winter Park ski areas. The new investment group also gets Quebec’s Tremblant, Ontario’s Blue Mountain, West Virginia’s Snowshoe and Vermont’s Stratton ski areas as well as Canadian Mountain Holidays, the world’s largest heliskiing outfit. Aspen Skiing will expand from its four hills in the Roaring Fork Valley and private equity firm KSL, which formed in 2005 and controls about $7.5 billion in hotel and resort properties, adds to its Squaw Valley – Alpine Meadows ski resort in California. And suddenly Colorado is ground-zero for what will become the most hawkish rivalry in the U.S. ski resort industry, with Aspen Skiing – KSL vying against the world’s largest resort operator Vail Resorts in an escalating battle of consolidation. In the past year Vail Resorts has spent $1.1 billion for three-quarters of Canada’s Whistler Blackcomb ski area and $50 million for Vermont’s Stowe in an aggressive expansion plan anchored in a strategy to sell more of its wildly popular Epic Passes. 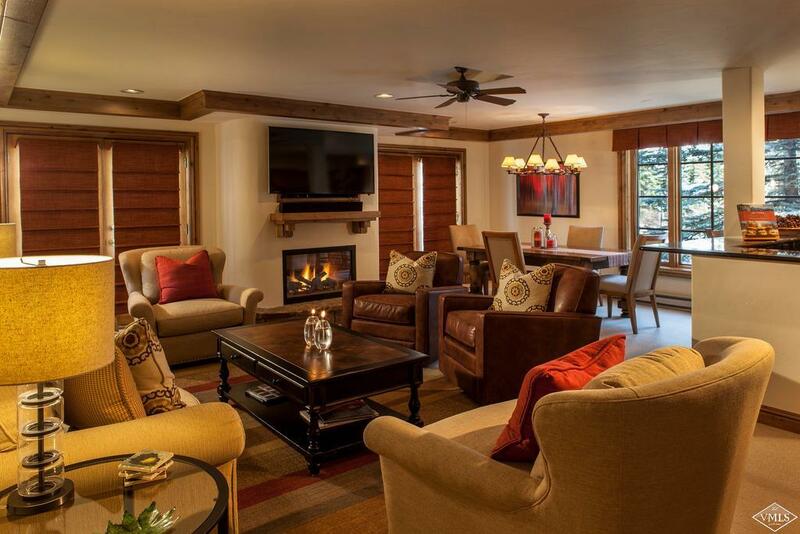 Spacious 2 Bedroom + Loft with beautiful interiors in Vail Mountain Lodge. 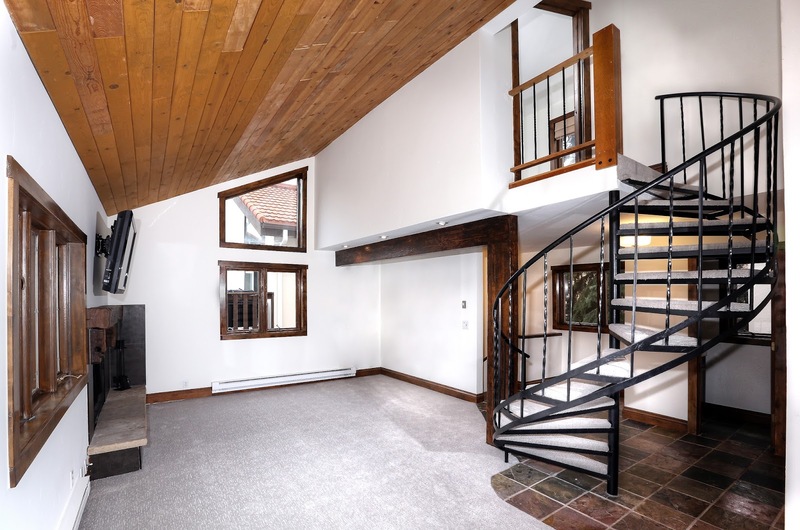 North and east facing, the second story Loft offers lovely Gore Range views. Sleeper-sofa in the living room, surround sound, gas fireplaces, washer dryer, and air conditioned. Master bedroom can be locked off for flexible use. Weeks 5 and 6 for skiing in February | Weeks 29 and 30 in July | Includes Two Floating Weeks and Bonus Use. Every luxury detail is covered.